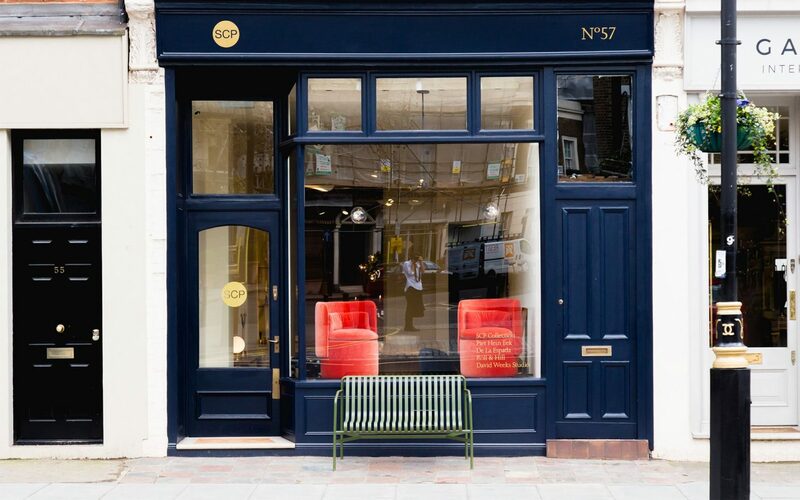 SCP Pimlico Road is presenting an edit of the highest quality designs that SCP make, and products from a select group of exclusive partner brands. 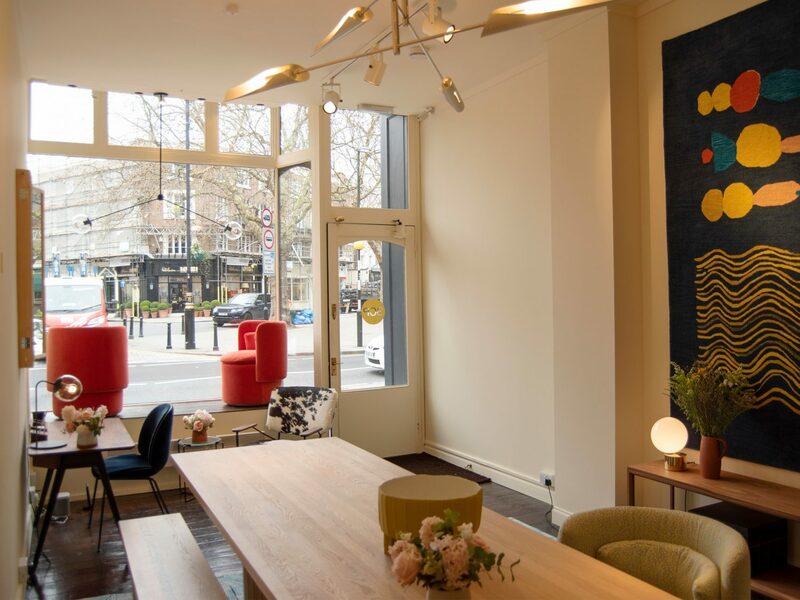 The showroom intends to provide professional advice for interior designers, architects and private clients, and a new type of product previously unavailable to them in their local area. 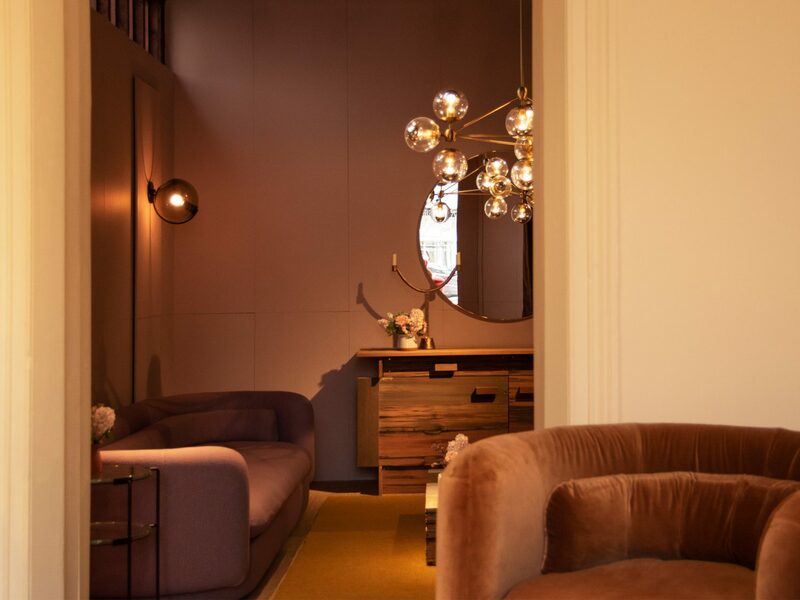 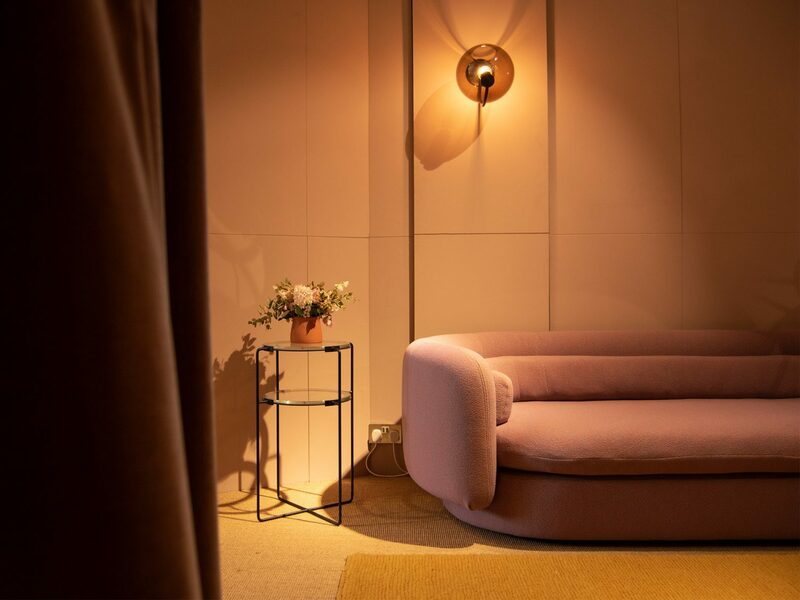 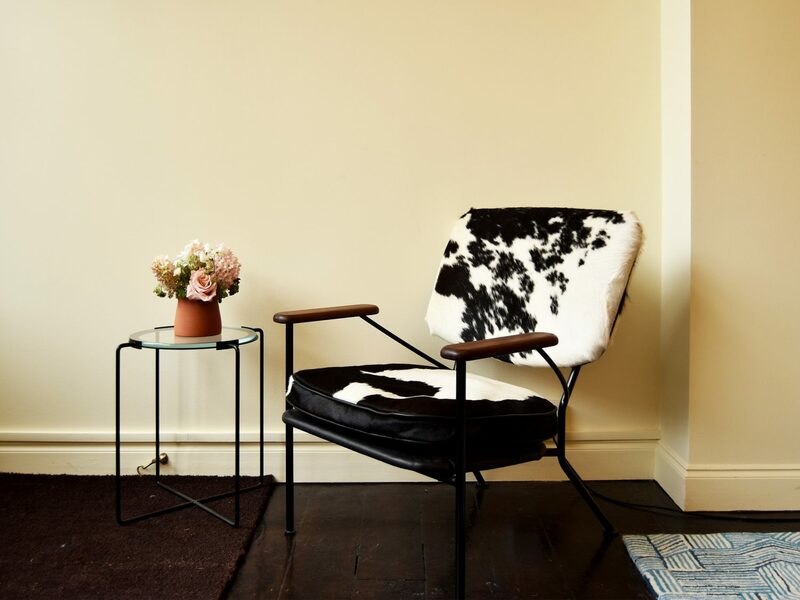 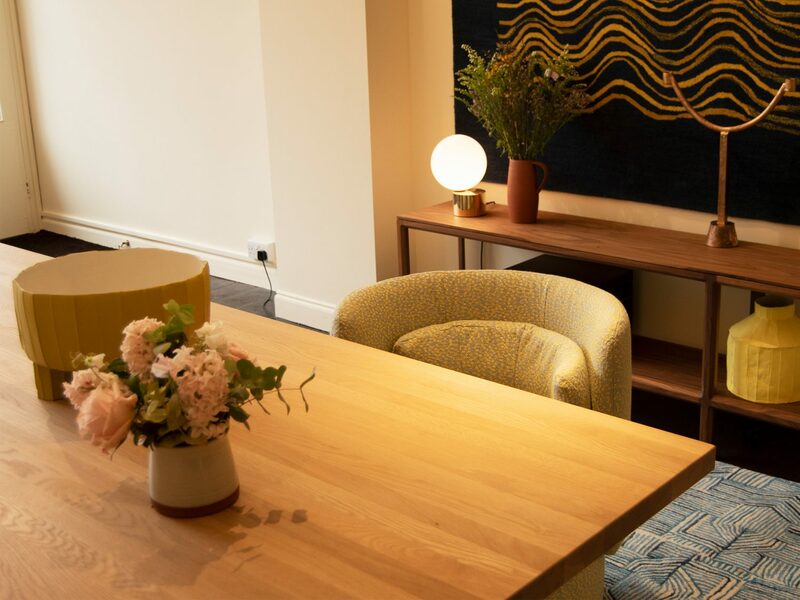 Visitors can expect to find high-quality upholstery pieces, bespoke decorative lighting, and examples of wonderful craftsmanship, all in an environment that expresses a sensitive understanding of material, texture and colour. 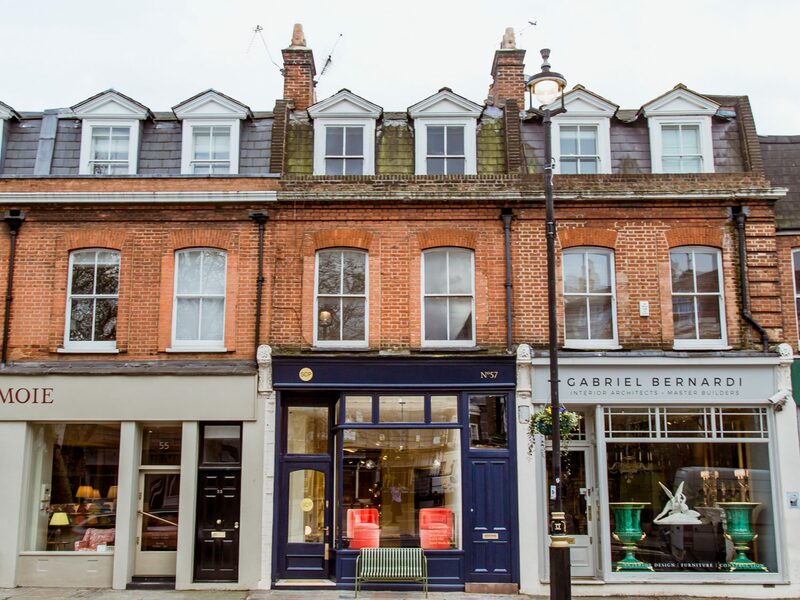 SCP Pimlico Road is an environment suited to designs of elegance and beauty, and those products with a provenance of real cultural value. 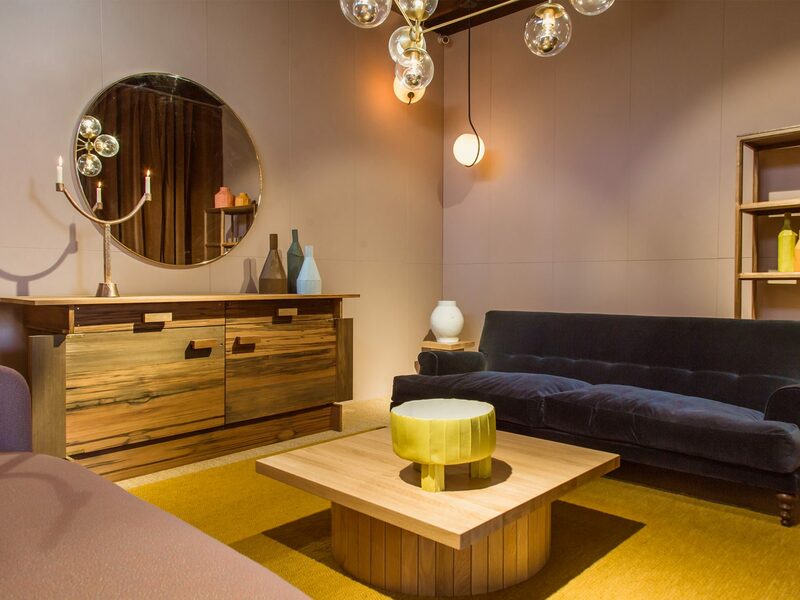 On show is an edit of SCP products, alongside furniture and lighting from partnered brands.